​I am from Charlotte, NC and earned my BFA from the University of North Carolina at Chapel Hill in painting and printmaking as a Morehead-Cain Scholar. I have been a furniture designer, freelance artist and Director of Visual Arts at Charlotte Christian School. Each professional opportunity has enriched my artistic career. My volunteer activities with adults with disabilities and at risk children have nourished my desire to give visual voice to the unseen using portraiture that highlights personalities through realism and expressionism. All of my paintings are an invitation to participate in the narratives, hopefully activating positive response and change. 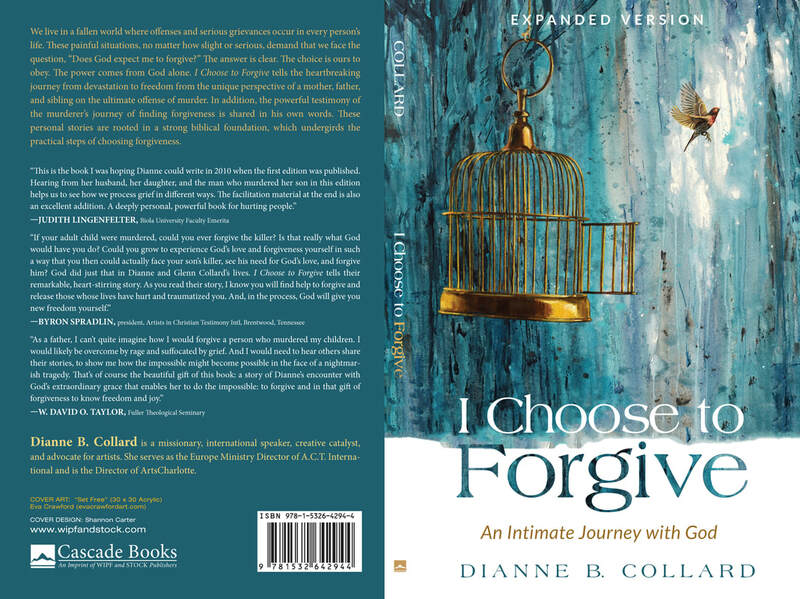 "Set Free" and I Choose to Forgive are featured as an ArtWay Visual Meditation September 30, 2018. My paintings on the cover and throughout the Hospice & Palliative Care Charlotte Region 40th Anniversary Special Edition publication.